Omega-3 fatty acids may well be the natural product with the best documented effects. This is also accepted in so-called orthodox medicine. Our body does not produce Omega-3, so we humans must acquire Omega-3 fatty acids through our diet or nutritional supplements. 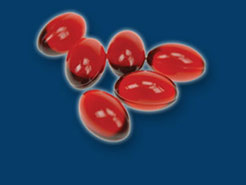 Highly concentrated fish oil and krill oil are both rich sources of Omega-3 fatty acids. The most important Omega-3fatty acids are docosahexaenoic acid (DHA) and eicosapentaenoic acid (EPA). 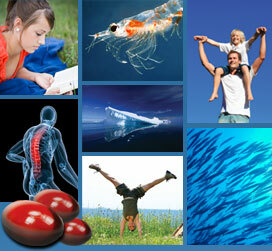 Omega-3 is good for the cardiovascular system and may also help relieve joint pains. Moreover, Omega-3 is beneficial to the skin and brain.